Spelling. Are you looking for Holly Morgan or Molly Morgan? Polly Morgan is a London-based British artist who uses taxidermy to create works of art. Polly Morgan is a cinematographer and film producer. 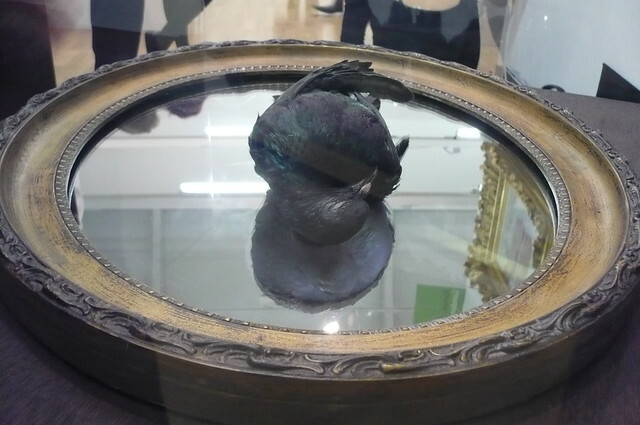 Go to the usage examples of Polly Morgan to see it in context! This page was last modified on 12 August 2016.